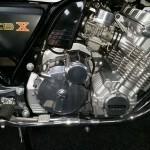 This CBX was completely disassembled and restored by its owner. 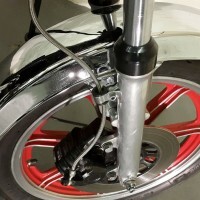 The frame and other cycle parts were powder-coated. 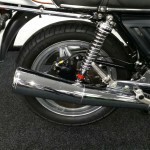 The Comstar wheels were powder-coated. 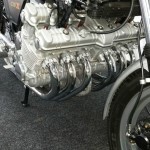 The engine was professionally rebuilt by a CBX expert. 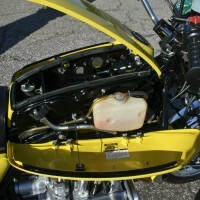 The brakes were completely overhauled with new pistons and seals. 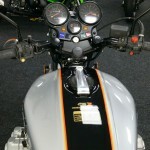 All of the wiring was checked, cleaned and replaced as needed. 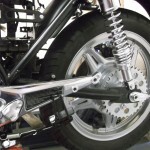 All of the bearings in the frame and swinging arm were replaced. 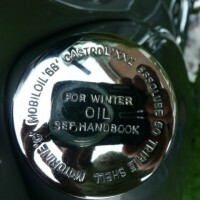 The horn was rebuilt and the outer ring was re-chromed. 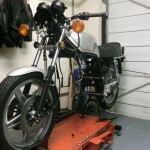 A new seat was fitted together with a new genuine Honda grab rail. 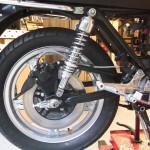 All of the nuts and bolts were blasted clean and zinc plated. 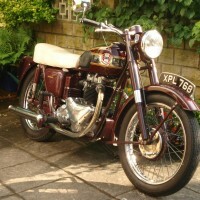 The rear mudguard was painted and the rivets were replaced. 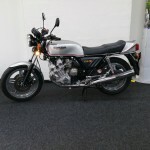 A really nice restored Honda CBX Motorcycle. 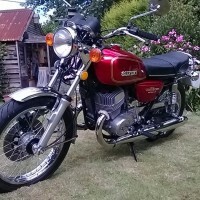 Honda CBX1000 – 1978 For Sale or Wanted? 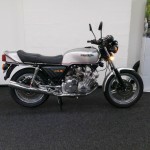 If you're looking for the perfect Honda CBX1000 – 1978 for sale then take a look at the hundreds of restored classic motorcycles listed on our extensive Motorcycles For Sale pages. 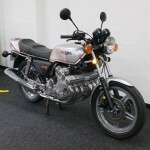 We regularly feature very nice restored Honda CBX1000 – 1978 bikes for sale. 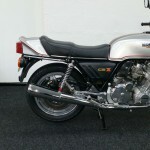 Spares and Parts for your Honda CBX1000 – 1978? 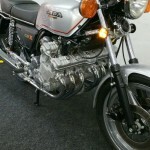 Workshop Manual for your Honda CBX1000 – 1978?